Network security is essentially any measure an organisation takes to protect the network’s data, the users, and the various devices from malicious attacks. The goal of network security is to keep the network functional, safe, and legitimate so that an organisation can continue its core operations without interruption. More importantly, it ensures that valuable information remains private and confined within the organisation. Without some kind of security, any network is vulnerable to both malicious attacks and accidental damage, and these can come from several different places. Unseen hackers are generally the culprit, but an unsecured network is also vulnerable to employee tampering. When your network gets infiltrated, there’s really no telling what might happen next. The hacker may simply target the data, but the hack itself can be detrimental to your network. When you rely on your IT to perform daily tasks and make money for your business, a hack can threaten your ability to do both of these things. 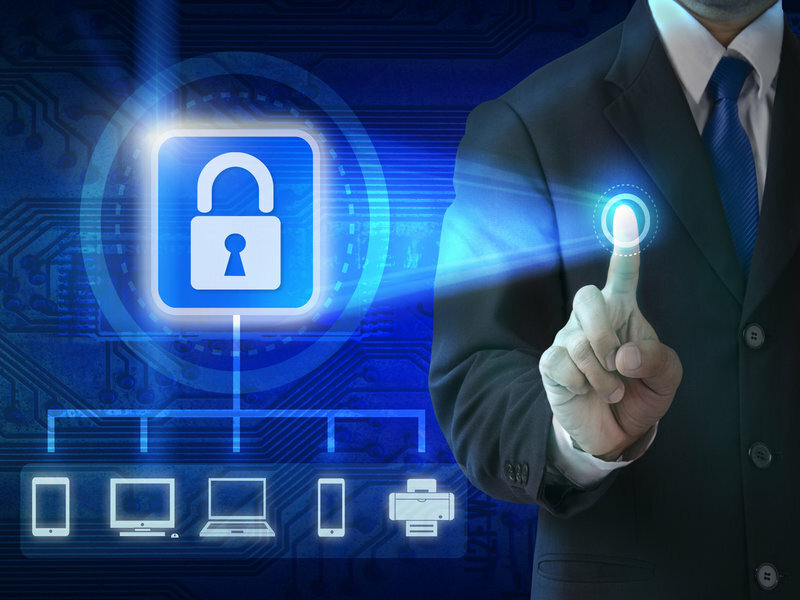 When you invest in reliable IT network security in Singapore, you can be confident knowing that your network is protected and that major issues are unlikely to happen at all. Network security comes in many forms, but working with a professional company ensures a personalised approach and an effective solution that caters to your needs. One of the ways that companies protect your network is by deploying an active device, usually a software, to block malicious content. Another example of this is a firewall, which will monitor both the incoming and outgoing traffic in your network and decide whether or not to accept or reject it. There are other types of security that will report intrusions and monitor suspicious activity by authorised users. You can also use a VPN to protect your information, and VPNs are especially useful when it comes to sending and receiving sensitive information. VPNs reduce the risk of security breaches, but they also have other benefits such as no restrictions while overseas. Preventative devices will point to weakness in the network so that they can be properly addressed. Why Do You Need Network Security? How much you need network security might depend on the nature of your business, but if you rely on IT systems in any way, you can’t go wrong with making sure that they are secure. A network breach could lead to the loss of private information, and this might be sensitive financial information, employee information, or confidential research, among other things, and most hackers intend to steal information. However, they may also be able to damage the device itself or use it to gain access to your physical location. In other words, the right security could potentially prevent major financial losses and unauthorised access to your organisation. Since there are several different ways to stay protected, you will want to discuss things with your security providers to make sure you get a solution that is perfect for your organisation and its needs.